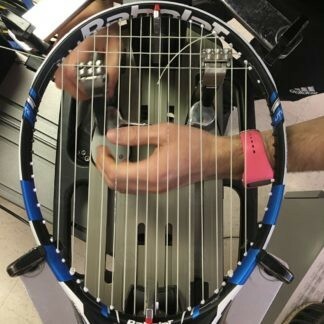 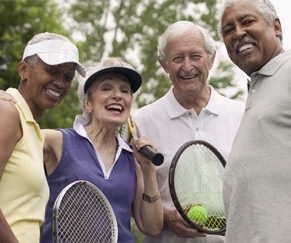 We offer the Sergetti method of tennis racquet stringing. 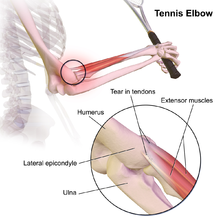 Conditions are below. 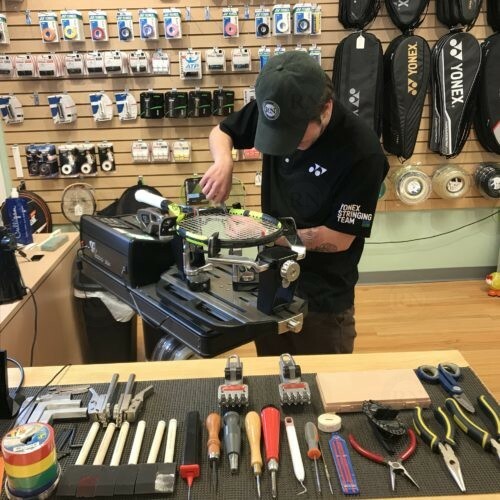 We offer the Sergetti method of tennis racquet stringing. 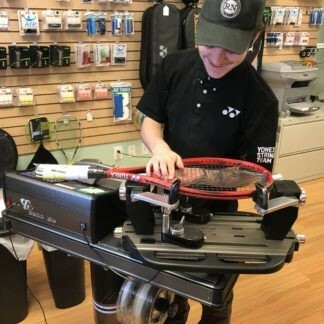 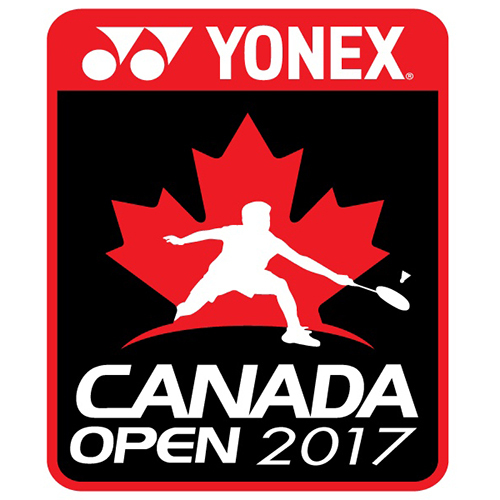 Once we have a .pdf of the tension sheet, we can store it and string all of that customer’s racquets that way in the future. 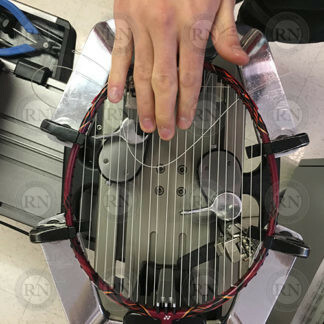 There is no need to get a new tension sheet for future stringing jobs as long as they are exactly the same at the Sergetti tension sheet we have on file. 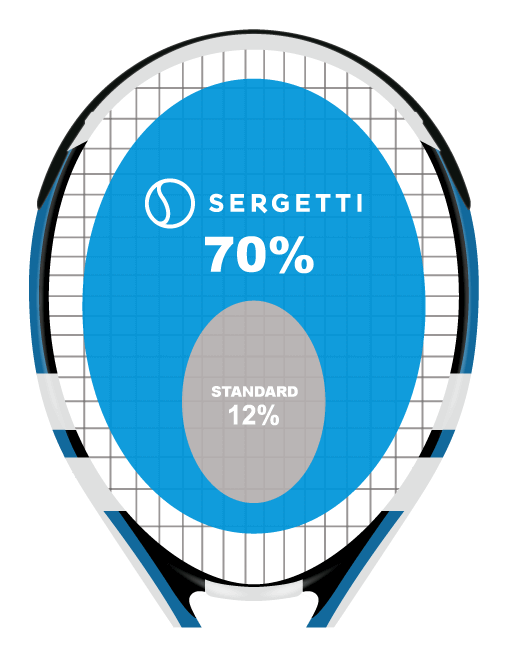 All Sergetti stringing jobs are video recorded and posted to our YouTube channel so that our customers can be 100% confident that we followed the tension sheet precisely. 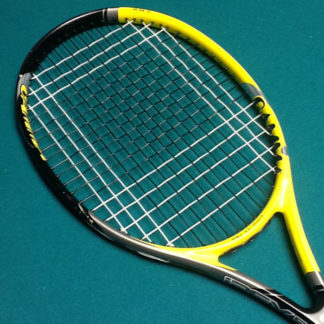 Racquet Network cannot independently verify any of the claims made by Sergetti. We offer this service to people who want it without endorsement of any of the claims may by Sergetti. 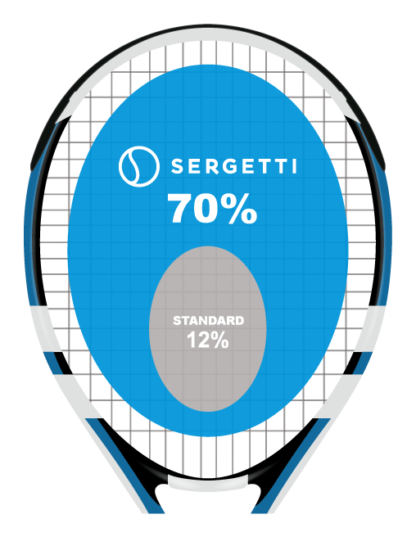 The Sergetti® stringing process enhances the sweet spot size to the full usable surface of the tennis racquet.